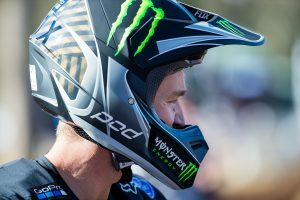 Six-rider squad to represent the country in Russia's 2019 edition. 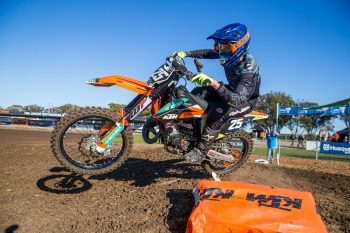 Motorcycling Australia (MA) has revealed the team selected to represent the country at the 2019 Junior Motocross World Championship in Moscow, Russia, on 14 July. 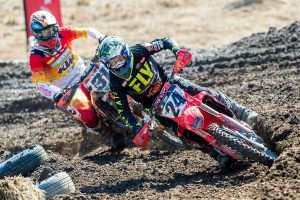 The squad will see Kayden Minear and Ky Woods contest the 65cc category, Cambell Williams and Ryder Kingsford in the 85cc division, and Alex Larwood and Blake Fox in the 125cc class. “I’m looking forward to this year’s trip to Russia,” said team manager Mark Willingham. “We have a fantastic group of riders this year that brings a variety of experienced and first-timers to the table, as far as overseas trips go. Horsham in Victoria hosted last year’s event, where Australians Bailey Malkiewicz and Braden Plath were crowned world champions in the 125cc and 65cc classes respectively, while Team Australia earned top honours in the nations classification.